Staffordshire Police have released a sketch of a burglar which has gone viral after social media users noticed that the burglar bore a striking resemblance to ET! 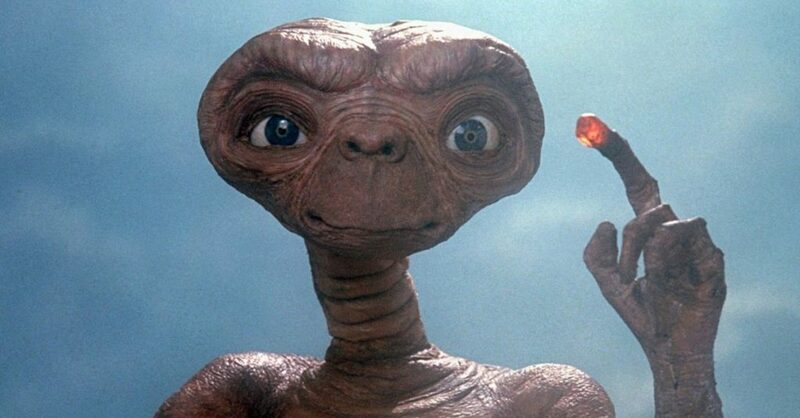 The slim suspect bears a striking resemblance to ET, social media users are saying. The e-fit of the woman was released by as part of an appeal to track down four burglary suspects who forced their way into a home in Shenstone, Lichfield, on January 3. The thieves made off with cash and electronic equipment, making their getaway in an Audi. The suspect whose picture has been shared is described as a ‘very skinny’ woman in her mid-30s, with light blonde hair who speaks with a Birmingham accent. She was also reported to be wearing a green knitted top and pale leggings during the incident. 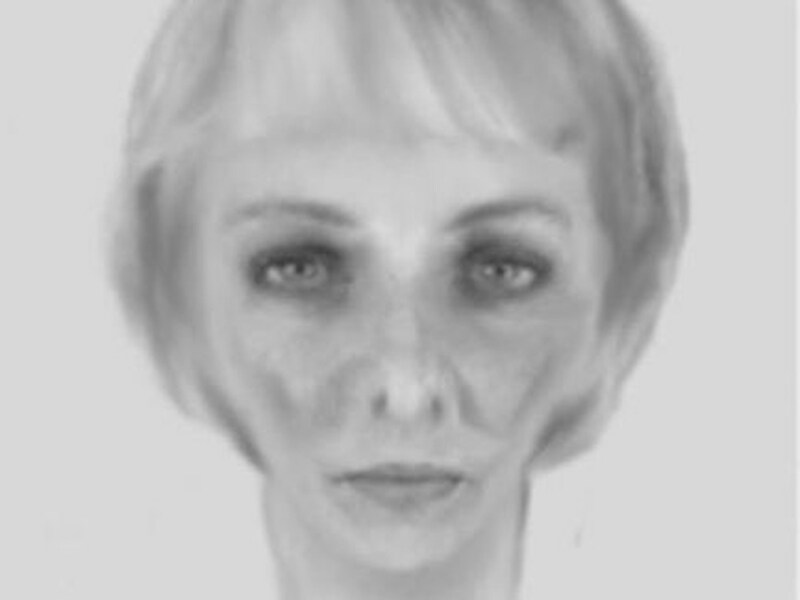 Following the e-fit being shared on social media sites, hundreds of people commented saying the wanted woman looks like ET, with one even suggesting X-Files characters, Mulder and Scully, would be better suited to tracking down the suspect. ET – The lovable character from the 1982 film. Staffordshire Police’s Facebook post received hundreds of comments within minutes, with several posting pictures of the 1982 film character. On a more serious note, it might be the subject of much hilarity on social media, but this sort of social engagement can hopefully mean that the suspect will be caught and justice will prevail. Investigations are ongoing and anyone that recognises the woman in the e-fit, or has any other information about the burglary, is asked to contact Crimestoppers anonymously on 0800 555 111.